The first resort condo project in Buhangin District by Camella Condo Homes, The Frontera, was launched today and offered as green living vertical village that is close to the central downtown. The Frontera is a low density condominium community that will be composed of 6 buildings with 7 floors, 19 units, 1 elevator and 2 fire exits in each floors. 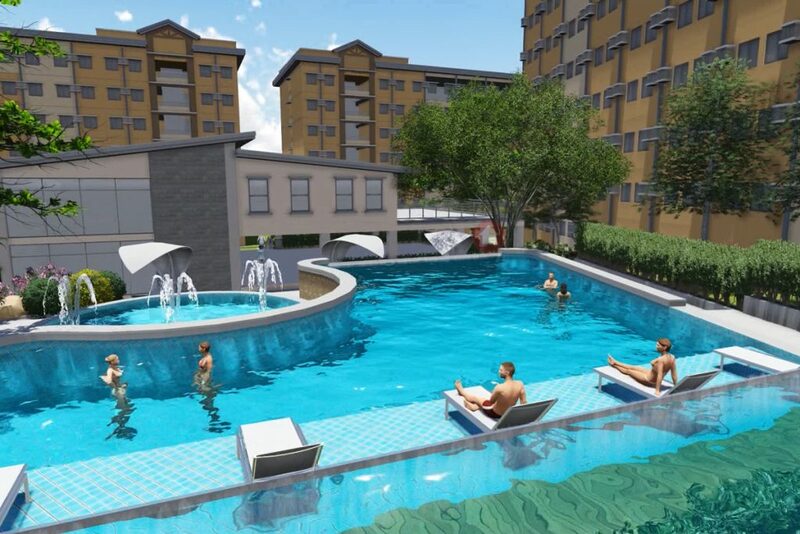 This project positions as condo village with an ambiance of a green community offering quality home within the city. The location is strategically located within city limit but is far away from the city’s noise and air pollution. 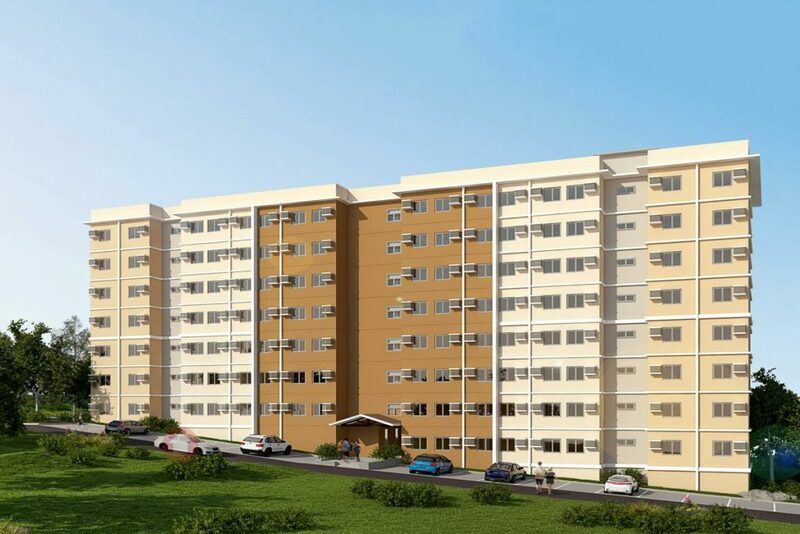 Their answer to the growing demand of the market for homes that is near the city – convenient, secured and practical. 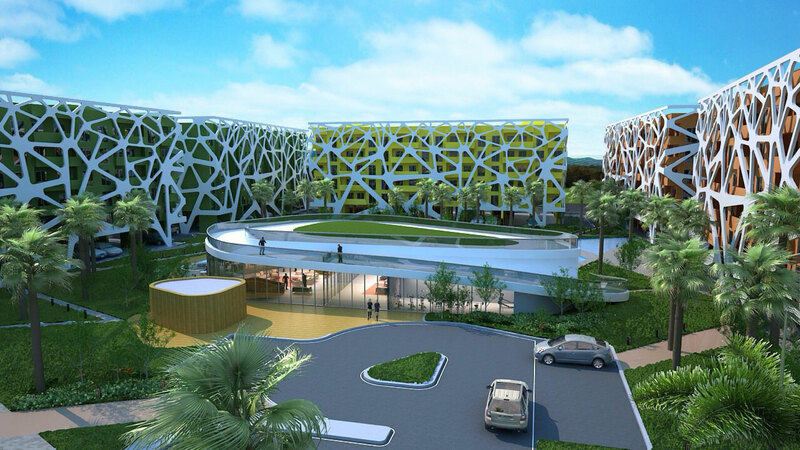 Apart from spacious green community with resort like amenity, Camella Condo Homes adds value to the investors by adding a mall with their other brands – the Coffee Project, AllHome, AllDay Supermart to their condo project. 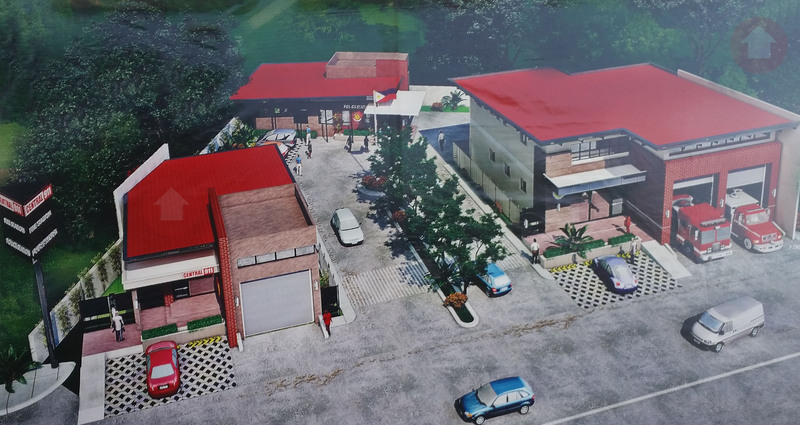 This new and upcoming project still waits for the approval of their License to Sell, contact Dakbayan Realty to get the latest updates when it comes out. This entry was posted in Dakbayan Realty on February 22, 2019 by Dakbayan Realty. This entry was posted in Dakbayan Realty and tagged certified international property specialist, CIPS, dakbayan realty, davao realtor, real estate broker in davao on October 9, 2017 by Dakbayan Realty. This entry was posted in Dakbayan Realty, Davao House and Lot, Davao Real Estate, House and Lot For Sale, Subdivision Projects and tagged davao real estate properties for sale, davao realtor, davao subdivision, evissa davao, house and lot for sale, newest pre-selling subdivision projects on March 10, 2017 by Dakbayan Realty. Infrastructures in Davao City that are still in the drawing board. This entry was posted in Dakbayan Realty on February 23, 2017 by Dakbayan Realty. This entry was posted in Dakbayan Realty on June 16, 2016 by Dakbayan Realty. 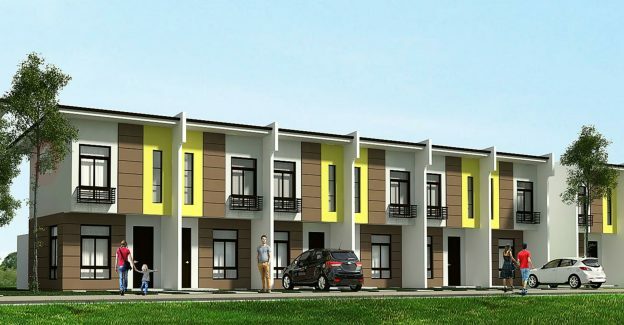 This entry was posted in Dakbayan Realty, Davao House and Lot, Davao Lot For Sale, Davao Real Estate, House and Lot For Sale, Subdivision Projects and tagged high-end subdivision in cabantian, northtown davao, township project by alsons on July 17, 2015 by Dakbayan Realty. 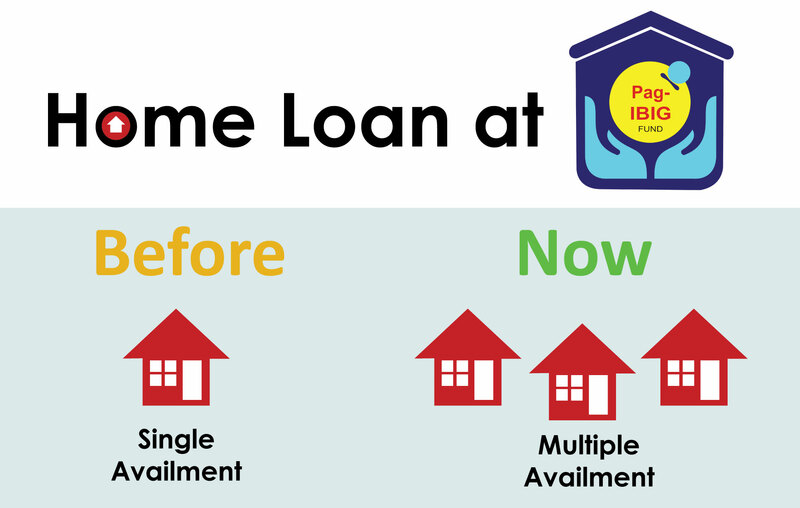 This entry was posted in Dakbayan Realty, Davao Condo, Davao House and Lot, Davao Real Estate and tagged pag-ibig fund housing loan on July 17, 2015 by Dakbayan Realty. 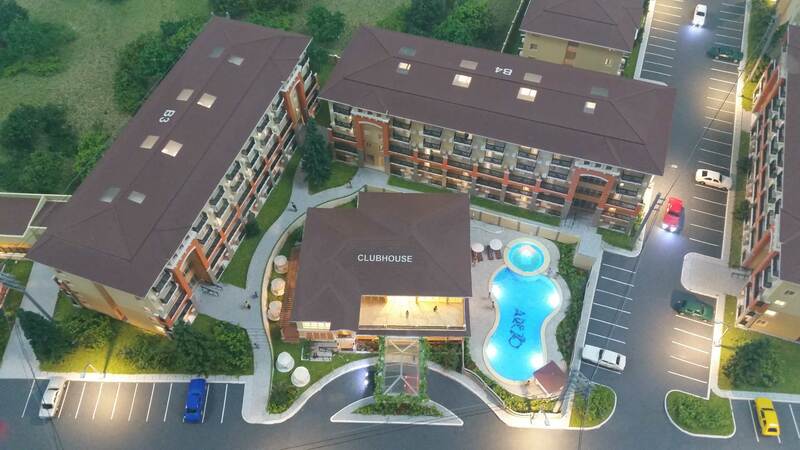 This entry was posted in Dakbayan Realty, Davao Condo, Davao Real Estate and tagged affordable condo for sale in davao city, arezzo place davao condo on May 19, 2015 by Dakbayan Realty.